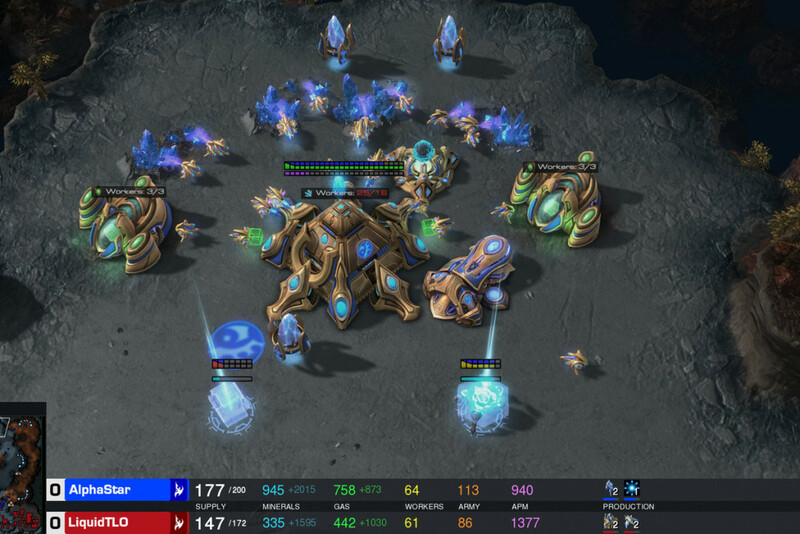 Strategy games have their own little place in the gaming community due to their addictive nature and intelligent gameplay format. Mount and Blade is one such game that manages to blend strategy games with open world themes and this has appealed to a lot of gamers worldwide. However, this is not the only game to do so! Today we are looking at some of the games that share similar gameplay structure with ‘Mount and Blade’, but also manages to introduce new mechanics into the mix. Here is the list of video games similar to ‘Mount and Blade’ that are our recommendations. You can play these games like ‘Mount and Blade’ on PS4, Xbox One, Xbox 360, PC, iPhone, Android, mac or even online. ‘Freeman Guerilla Warfare’ is an unique take on the sandbox strategy games where you are required to build and maintain an army both from a first person perspective and from the top down ‘god mode’ view. The control systems are a combination of first person tactical shooters and real time strategy mechanics and are quite intuitive as far as we have seen. You start off with minimal resources in a wide open world ravaged by war and chaos with the overall aim of conquering the entire land. You roam around the various towns gathering information, making connections and slowly building your reputation among the people. This allows you to recruit other soldiers and build a small battalion to take down your enemies. As you take over towns, your power grows and you are able to afford a stronger army and defences. 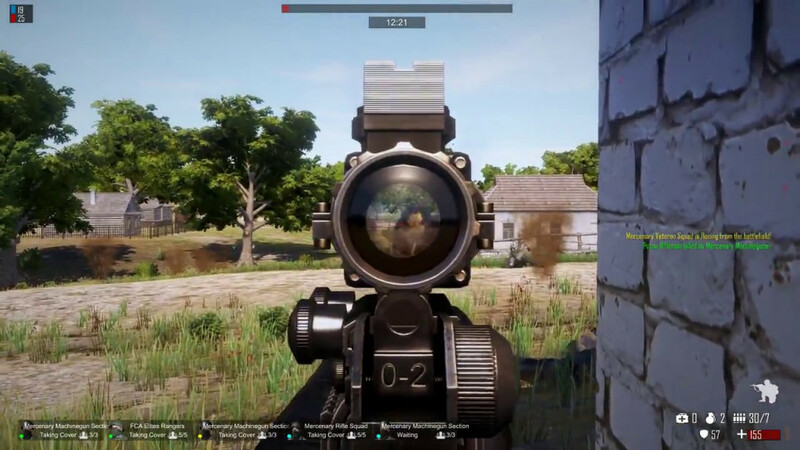 While you engage in combat, the view shifts to a first person perspective, allowing you to deploy strategies of your choice. We really liked this hybrid gameplay aspect of the game as it adds a lot of variety and strategic depth to the game, something which I felt is essential to the overall design. 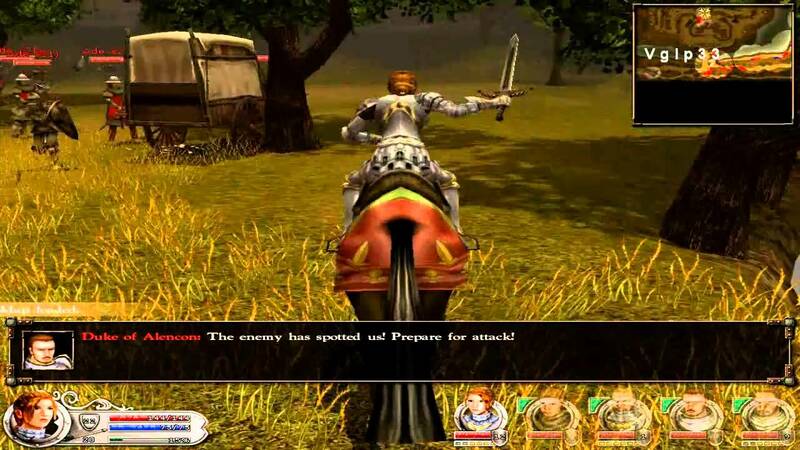 It is clearly influenced by games like ‘Mount and Blade’ and this shows in the conquering mechanics. It is presently in early access on steam and is due to release shortly once the developers feel satisfied with the product. ‘Conqueror A.D. 1086’ is a medieval strategy game developed by Software Sorcery and published by Sierra On-Line for Microsoft Windows and MS DOS platforms in the year 1995. The game is one of the earliest in its type and introduced a lot of gameplay mechanics that have become a staple over the years. As you start playing through the game, it becomes clear to you that ‘Mount and Blade’ has definitely drawn influences from it. You start off as a young boy in England who is destined to be the greatest warrior and conqueror of his time, but before you can set off on that journey, you need to learn how to wield a sword and sway it in combat. At the age of 18, you are blessed with a fiefdom and a small piece of land. The main aim of the game is to travel to the various locations in the game and take them over, either through conquest or by other means with the overall goal being to take down the king. However, you need to achieve this within the age of 30, at which point the game ends. There is an alternate win condition in the game, just in case you do not want to be a traitor to your people and that is to slay a huge black dragon! Yeah, take down the king or slay a dragon! If you ask me, I’d go for the king each and everytime. Anyway, the gameplay mechanics are surprisingly deep for a strategy game of its time and hence we highly recommend it to you if you liked playing through ‘Mount and Blade’. We all know the story of Joan of Arc and how she rose from the ashes in the darkest hour of Europe and liberated it from the clutches of extinction. Well, now it is possible to relive the epic saga on modern consoles, all thanks to Enlight Software. These bunch of people have a rare gem in their hands, which, if polished in the right manner, shines brighter than daylight. Call me a history buff, but I am sucker when it comes to games featuring the medieval ages. There is something special and grandiose about the era; something mystical about the art and architecture- almost as if hiding some long lost dark truth that is not for all eyes to witness. 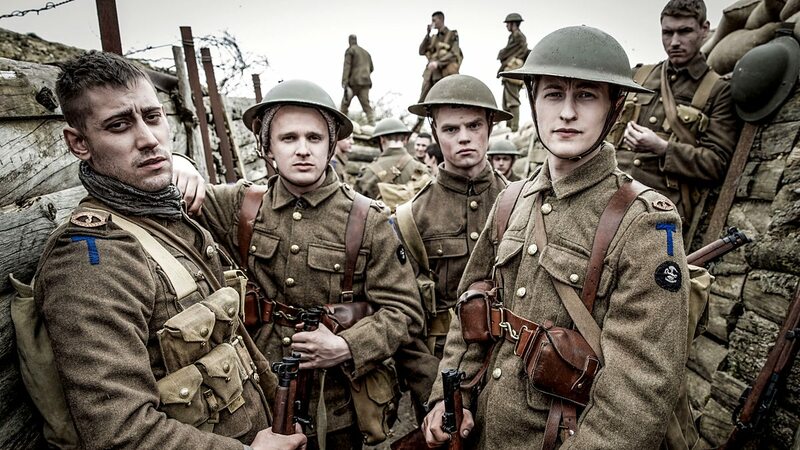 And ‘Wars and Warriors’ manages to capture this perfectly. Throughout the campaign of the game, you take part in fights that are inspired by historical events with extreme attention to detail. Swords are your weapon of choice and ‘Joan’ is extremely versatile and agile with it. She is a master at the craft and if you happen to find the sweet spot, you can perform devastating combos that takes out several enemies at once. At later stages of the game, you are able to command and maintain entire armies consisting of foot soldiers, archers, cavalry men and war machines. Though the gameplay is not exactly similar to ‘Mount and Blade’, we still feel you are bound to enjoy the game if you liked playing through the former. ‘Battle Brothers’ is a turn based tactical strategy game developed and published by Overhype Studios in the year 2017. The game is set in the medieval era and has you controlling a band of mercenaries as they travel through the world completing contracts and earning gold. It is completely non linear and allows you to take your own approach towards the game. You are completely free to pick up any contract that you wish, attack any faction of your desire as long as your character does not die. Once a character is dead, it remains dead and will not return to the game. This permadeath mechanic adds a lot of strategic decisions in the gameplay and pushes you to work harder to keep your troops alive. There are two main interfaces in the game — one, the world map which you will use to fast travel and explore towns and the other, the combat panel. Once you encounter an enemy, the view automatically switches to the combat panel where you are able to engage your troops against your opponents in a turn based format. You will definitely fall in love with the gameplay of this one if you liked playing through ‘Mount and Blade’. The settings for both the games are pretty similar and also uses relatable game mechanics to speak nothing of the historically accurate weapons. So if you are a history buff like me, then you know you want to play this one. 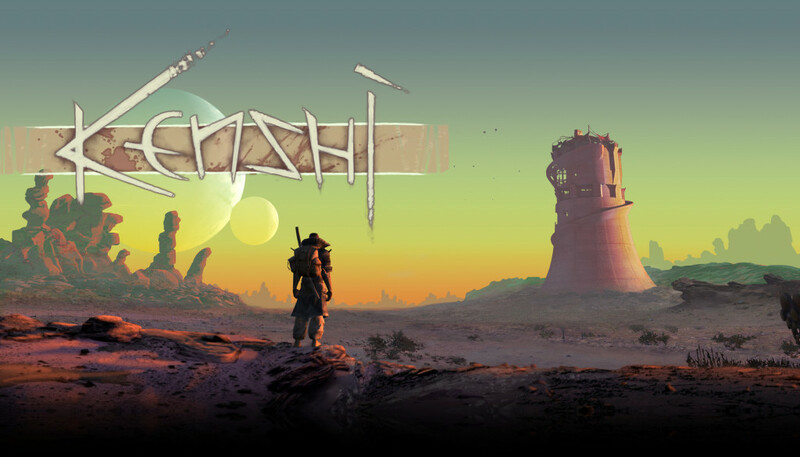 ‘Kenshi’ is an extremely open ended free roaming game developed and published by Lo-Fi Games in the year 2018. When we say the game is open ended, we really mean it. It drops you off in an open world with seemingly no restrictions. You are free to travel anywhere you wish, speak to anyone you want and basically live the life of your desire. Feel like being a wizard? Well, there’s nothing stopping you from becoming one other than your hard work and perseveration itself. If you wish to be a trader, you are completely free to indulge in any amount of trading activities as you please. In the world of ‘Kenshi’, no one is special, no one is the chosen one. Your character has the equal amount of hitpoints and is of the same power level as any other NPC you meet in the game. Therefore, the world feels like an actual living breathing world rather than a virtual hub revolving around you suited for your experience. All the NPCs have a name and a profession; and this might not be apparent in the first few hours of gameplay but it is extremely important to the overall ‘open world’ aspect of the game. We definitely recommend ‘Kenshi’ to you if you liked the non linear open world design in ‘Mount and Blade’ as it is one of the more prominent selling points of the game. 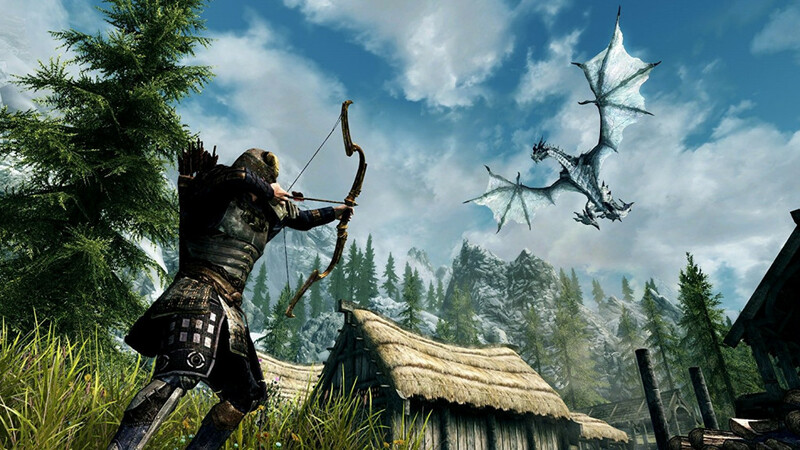 You all are probably familiar with ‘Skyrim’ by now, the massively popular instalment in the ‘Elder Scrolls’ series of game. It is the 5th major title in the series and has reached worldwide acclaim due to its fantasy themed open world elements and non linear gameplay format. The world of ‘Skyrim’ is one that cannot be explained on pen and paper alone. You need to play the game personally in order to get the proper feel for it. It is a sprawling open world densely populated with quests, side-missions and points of interests. There are so many places to explore in the game that it is not surprising to find one put in hundreds of hours into the game without even touching the main storyline quests. Add to this a highly responsive and active community that is working tirelessly to mold every aspect of the game, and you know you have a stellar of a game in your hands. This is one game that fans of ‘Mount and Blade’ should definitely try out if they are looking for a similar setting but slightly varied gameplay experience. 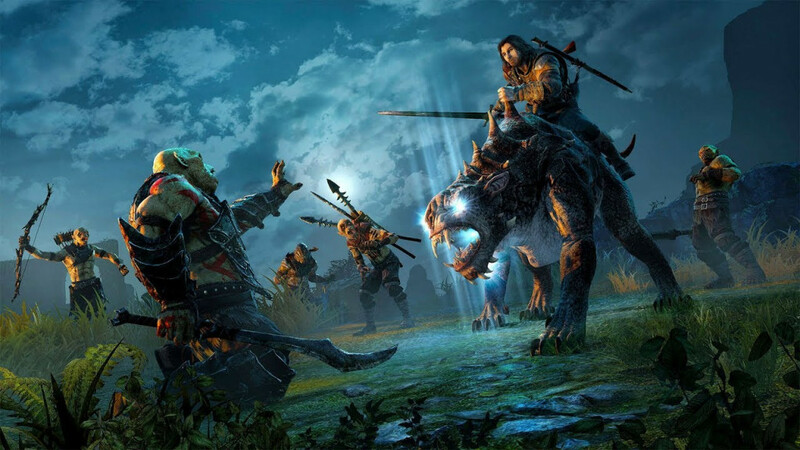 ‘Middle-Earth: Shadow of War’ is the sequel to the massively popular action role playing game ‘Middle-earth: Shadow of Mordor’, which is based on ‘The Lord of the Rings’ and ‘The Hobbit’ franchises. It received mostly favourable reviews from critics and gamers alike with most pointing their praises at the gameplay mechanics and the improved nemesis system. However, the game was plagued with microtransactions from the beginning which drove off a lot of gamers. Fearing that the game will be completely abandoned, Warner Bros. Interactive, the publishers of the game, removed all in game transactions in July 2018. 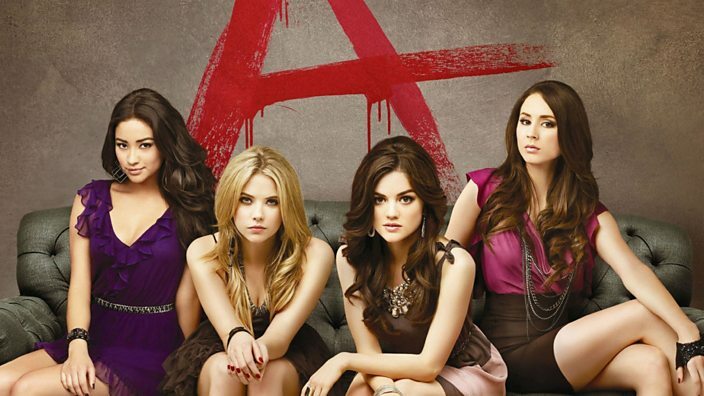 This move was welcomed by gamers and a surge of popularity was observed in terms of overall sales. The main fantasy setting of the game is what will appeal to a lot of ‘Mount and Blade’ fans and if you have not had a chance to get in to this popular universe yet, there will be no better opportunity. 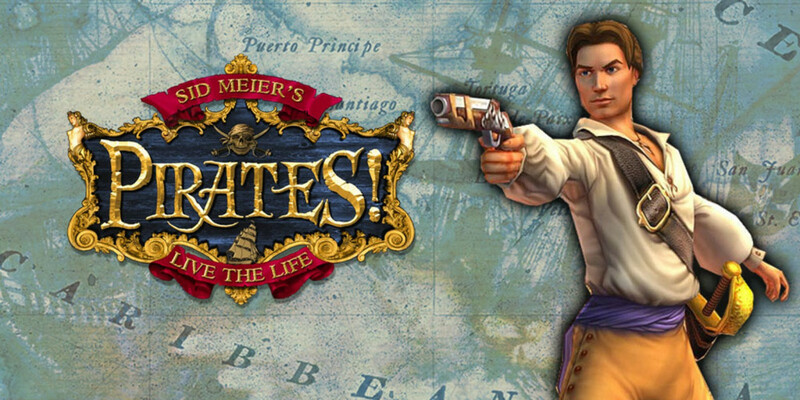 ‘Sid Meier’s Pirates!’ is a massively popular action adventure video game created by Sid Meier and originally published by Micropose in the year 1987 for the Commodore 64 systems. Since then, the game has been ported to numerous platforms and a remastered version has also been developed by Firaxis and published by Atari (2K Games since 2005) for Microsoft Windows platform in 2004. So you can already tell that the game has a long and eventful history. The gameplay style and structure is very similar to that of ‘Mount and Blade’ but is set around the pirate theme. Otherwise, the conquest mechanics and the open world non linear gameplay format is very similar to ‘Mount and Blade’. 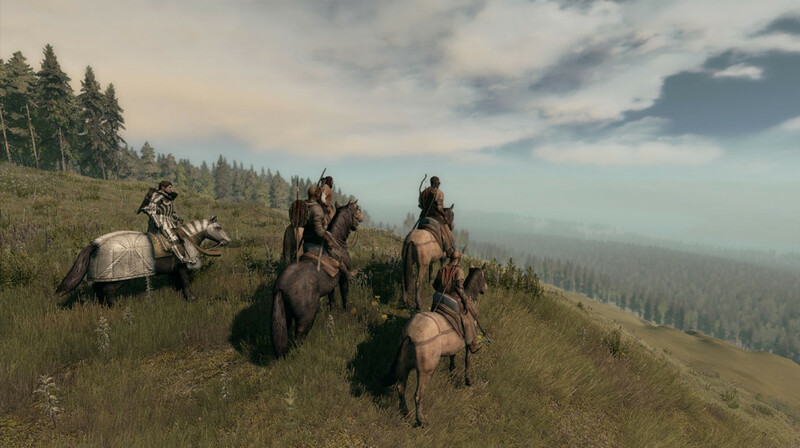 The setting of ‘Life is Feudal’ appeals to a lot of ‘Mount and Blade’ fans due to the medieval setting of the game and the overall combat mechanics. It is a massively multiplayer online role playing video game developed by Bitbox Ltd. and published by Xsolla Inc. in the year 2017 for the Microsoft Windows platform. The game revolves around the medieval world of ‘Life is Feudal’ and specializes in non-armoured hand to hand combat. There are terraforming and construction mechanics in the game where you are able to change the environment around you and build monuments and structures. We have a lot of expectations from this game and really hope it stands up to the trailers released by the developers. 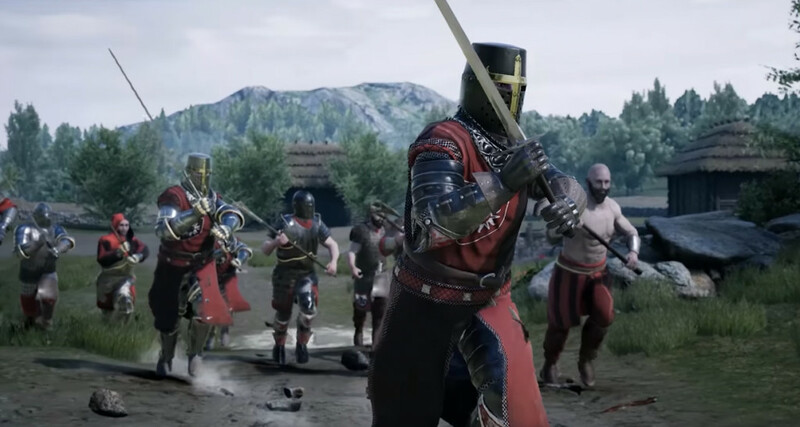 It is an upcoming medieval combat simulator where you are required to engage in hand to hand combat using medieval weapons and techniques. The physics engine of the game perfectly manages to simulate the weapon hits and tactics such as feints and redirection. 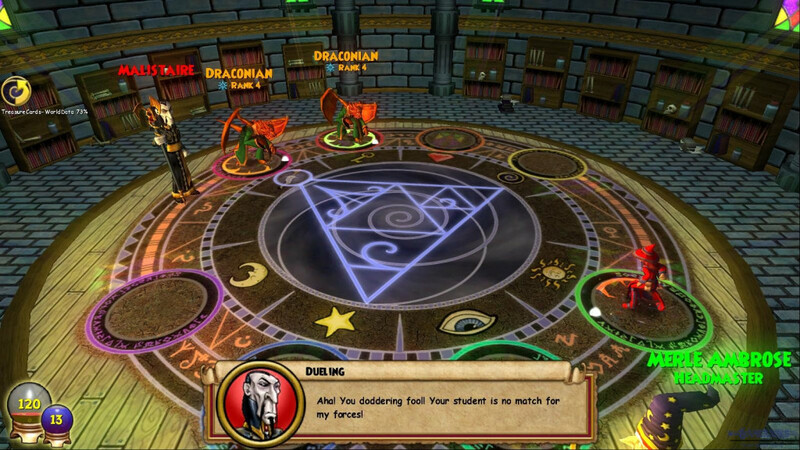 The multiplayer aspects of the game ensure that the gameplay is always varied and intense.